Today we will start covering some of the very important pawn structures. In this lesson we will learn the basics of a so-called pawn triangle. This is a very common structure that occurs in many different middlegames. All competitive chess players need to know what you can and cannot do in this pawn structure. Take a look at the position below. The f-g-h pawns are a normal king’s side pawn structure. The green pawns (b2-b3-c2) are the topic of today’s discussion – the pawn triangle. The pawn triangle is defined as 2 or 3 pawns with a doubled pawn in-front of the structure. 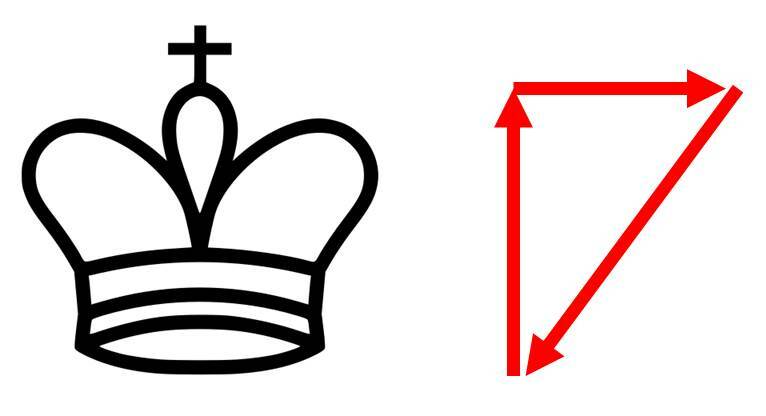 Let’s take a look at the special characteristics of a pawn triangle. 1. The pawn triangle is a solid structure. It is more defended against the rook attack than a normal pawn structure. Take a look at the position below. The white rook cannot capture the pawns from the front, since they are all being defended by each other. The only weak pawn b7 is shielded by the b5 pawn. 2. Triangle pawn structure cannot be easily blockaded. Look at the diagram below. The white’s f-g-h pawns are immobilized. They cannot move because both black’s pawns and the rook controls the g4 square. However, black’s pawn tringle can move forward via c7-c6 and then b6-b5. 3. Pawn triangle controls the central pawns better than a normal pawn structure. In the position below it is hard for white to make progress. However, black has a full control of the center and can play for the break via d6-d5. 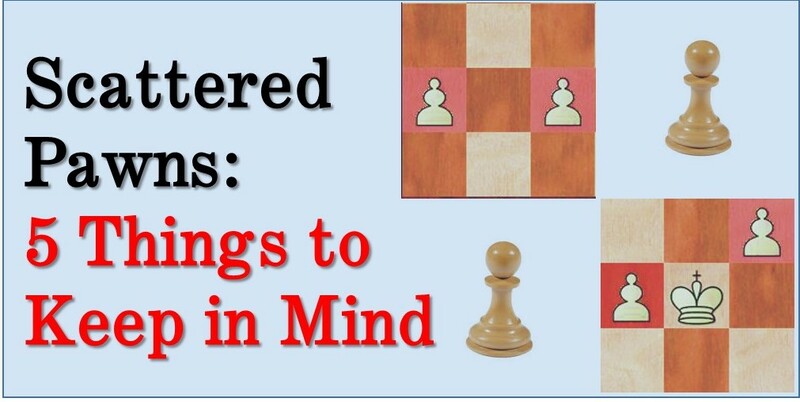 Deep understanding of fundamental endgame positions is a key for winning games. Most under 2200 rated players do not pay enough attention to this part of the game. If they’d just spend a few hours per week studying important endgame positions they can dramatically improve both, their chess understanding and increase practical playing strength. In our training course we pay specific attention to this stage of the game, leading to fast improvement. 4. Pawn triangle is a stable structure, but in order to fully benefit from it you need to know the right of of how to advance it forward. Always move the front doubled pawn first. In the diagram below the correct pawn move is e4-e5. 5. Let’s take a look at what happens if the incorrect pawn is moved. If d4-d5 pawn is advanced the triangle can be blockaded with a knight, because of the newly created weakness on e5. Majority of chess players think that a pawn triangle is a weakness since it has doubled pawn. That is not always the case, as we have seen in today’s lesson the pawn triangle can be superior to a normal pawn structure since it can control more central squares and also is better defended against the rook assault. If you want to improve your general chess level simply studying openings is not enough. If you aim for a dramatic improvement at chess you need to work on all of the elements of chess: tactics, positional play, attacking skills, endgame technique, classical games analysis, psychological preparation and much more. Simple but nice and useful. Nice techniques. I have learned something.